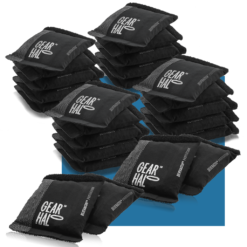 GearHalo™ is a revolutionary new patent pending product that combats the negative side of performance…the smell. You work hard, you play hard, you give it your all. But the more you sweat, the more your gear smells. 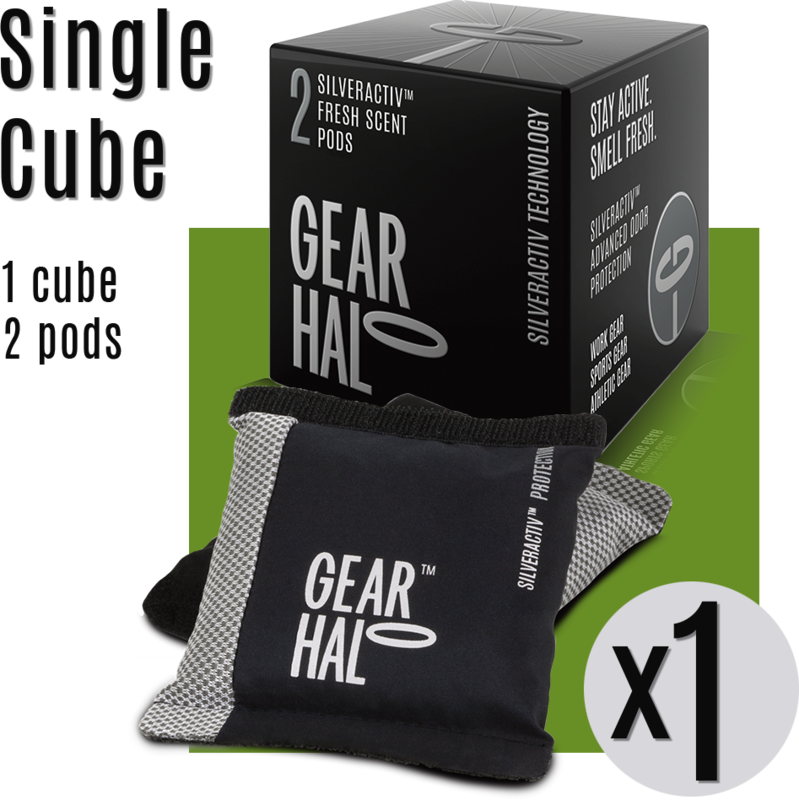 GearHalo™ succeeds by controlling odor caused by microbes rather than those other products that simply mask it. 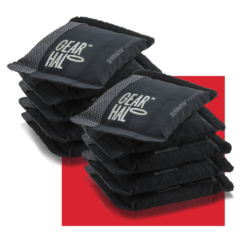 It works on contact removing the moisture that generates odor, and leaving you with a fresh scent.